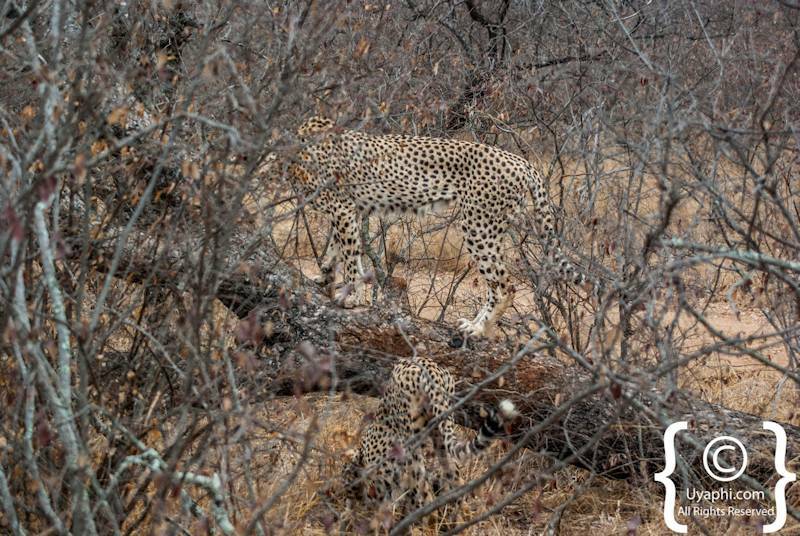 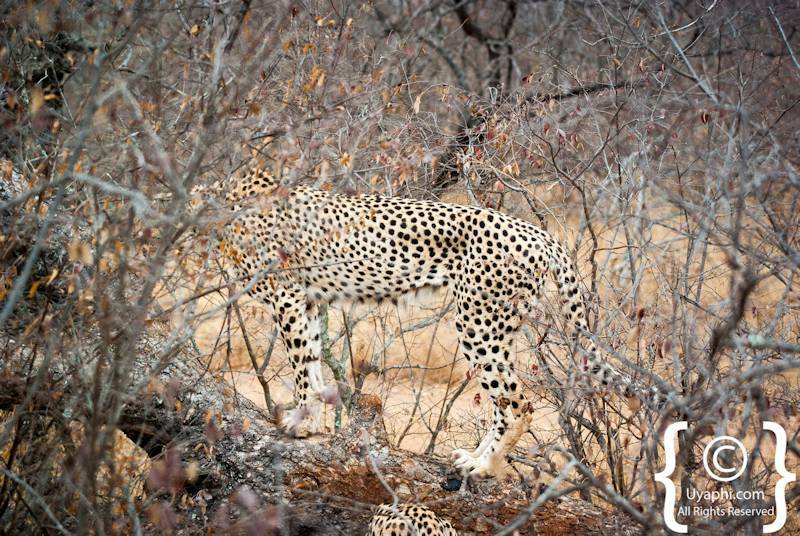 If you ever thought that spotting a Leopard was difficult then think again, only once since 1999 has a member of Uyaphi.com had the pleasure of viewing Cheetah and below are the images as a form of proof. 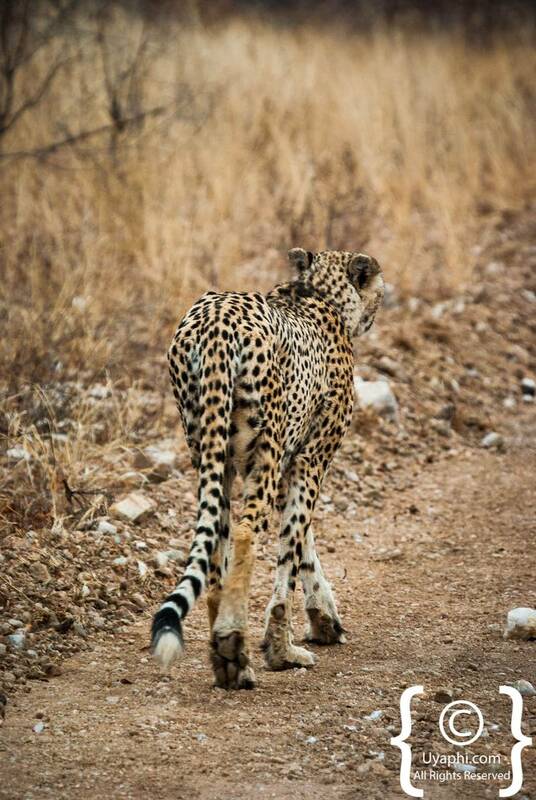 Although that being said, a few of our clients have had the privilege. 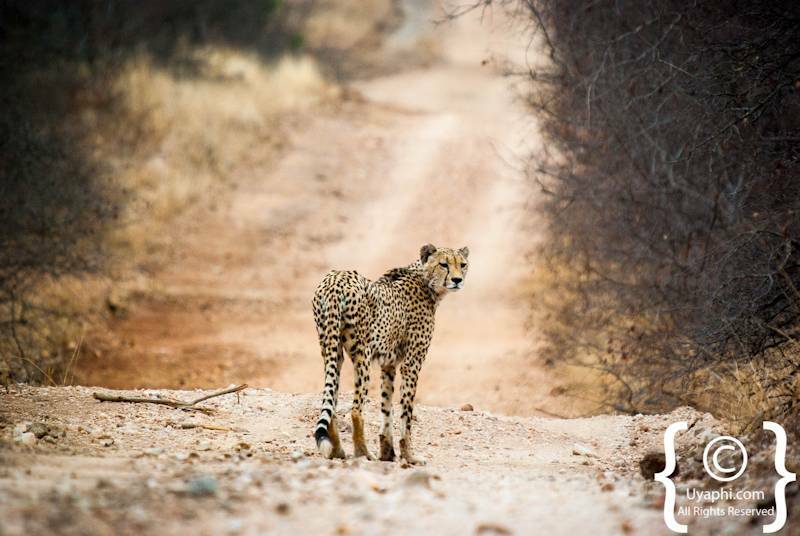 It is important to know there are only in the region of 200 in the whole of the park, the Cheetah is an endangered species throughout Africa. 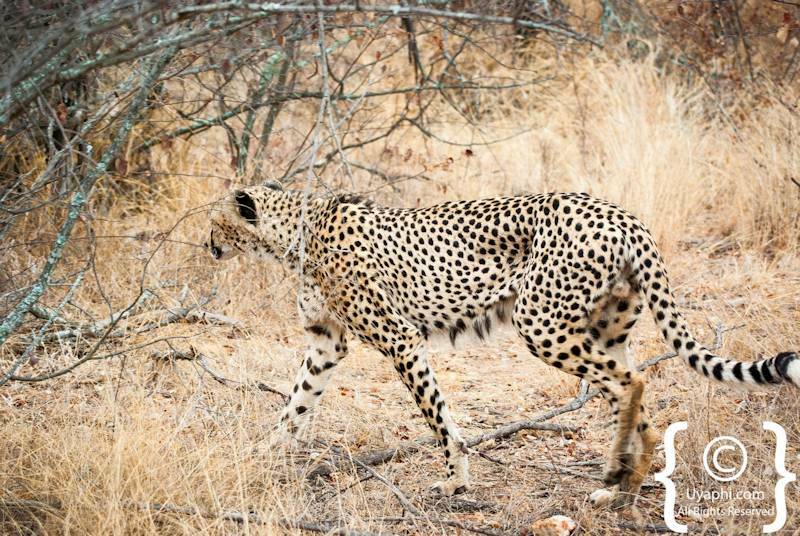 A safari guide once told me (James) that I had more chance of seeing the Loch Ness Monster in the Sabi River than seeing a Cheetah. 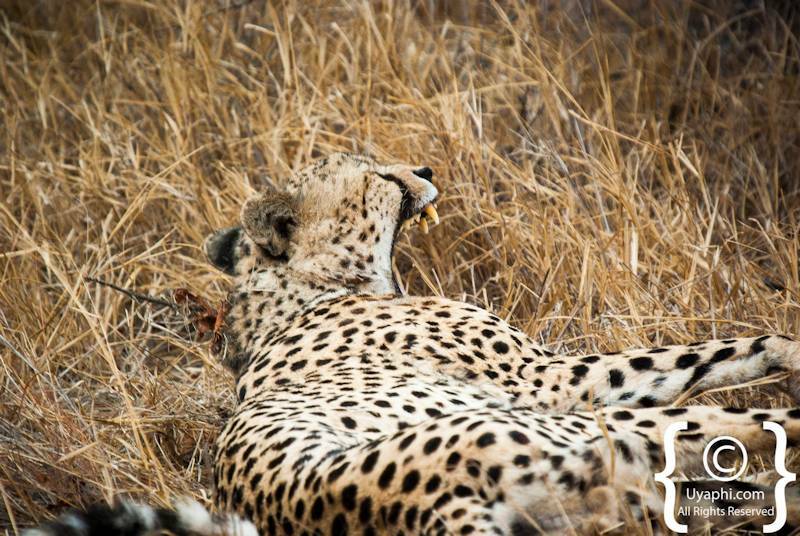 A sad but true tale. 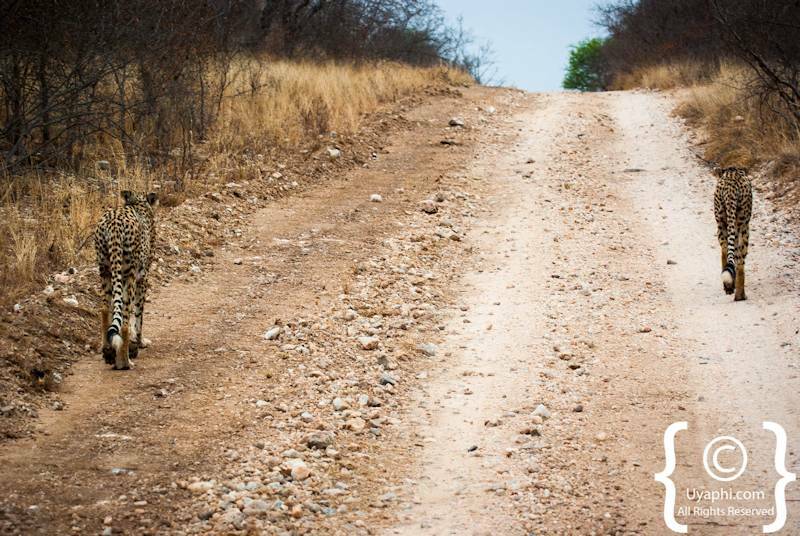 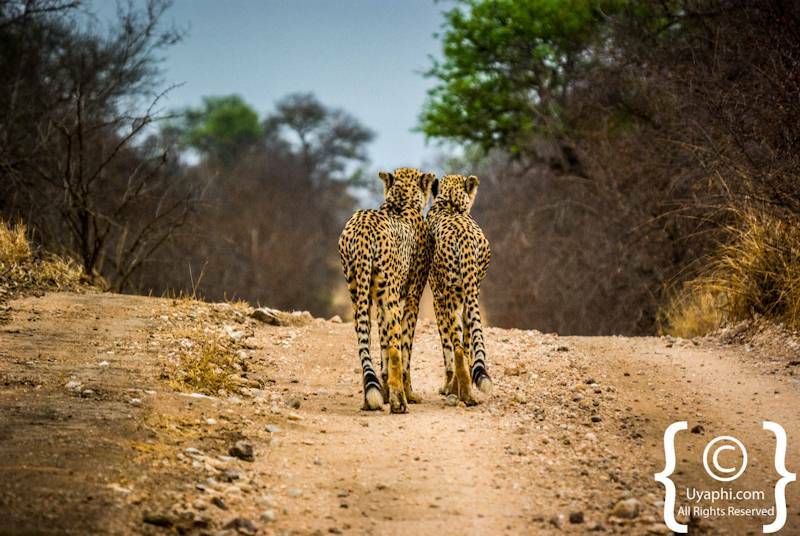 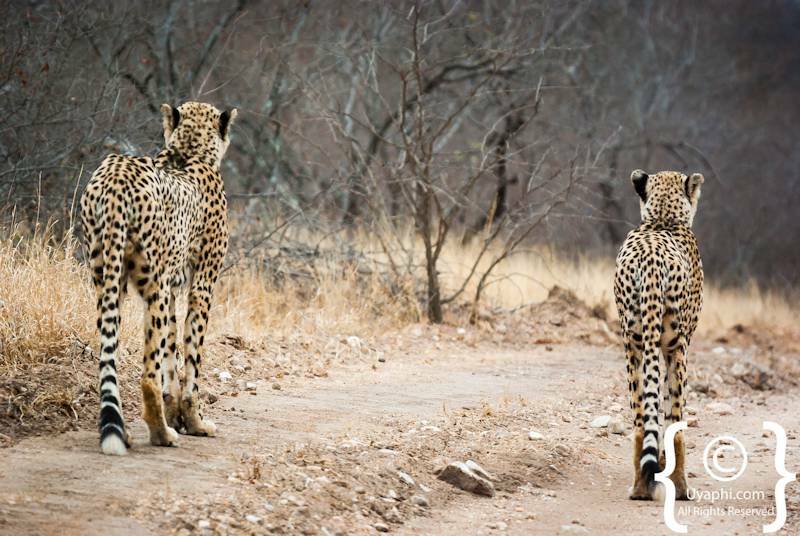 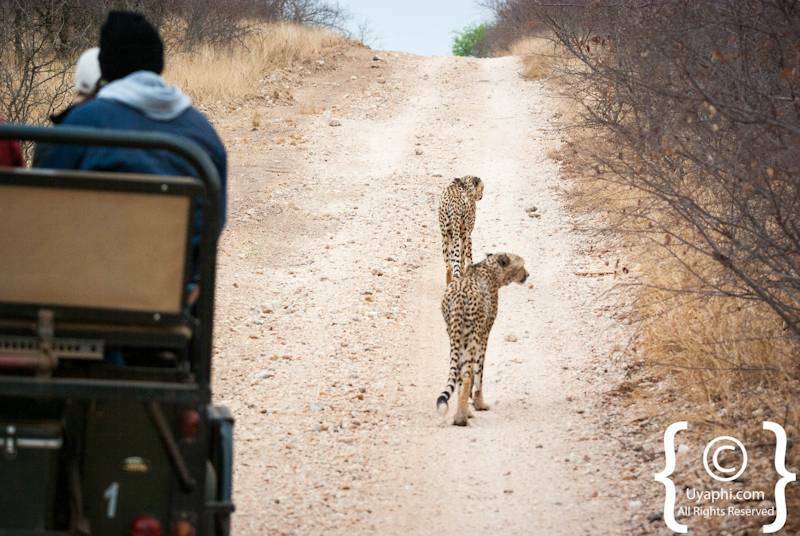 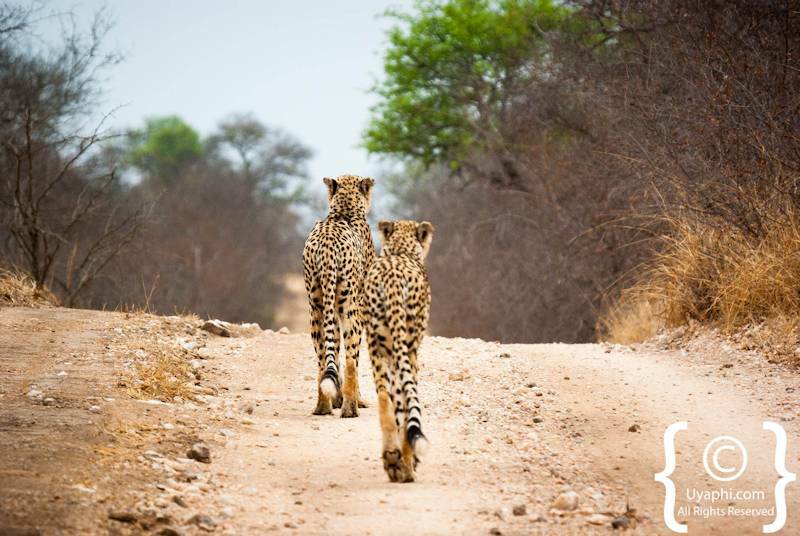 All photographs have been taken by us here at Uyaphi.com with the sole purpose of showcasing Cheetah in and around the Kruger National Park for your viewing pleasure.